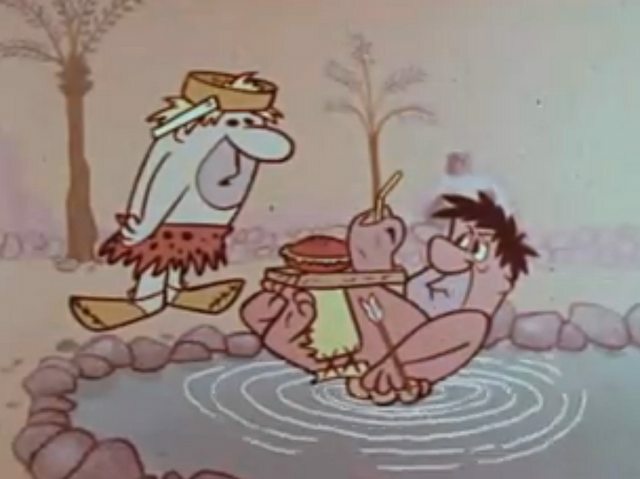 The Flintstones pilot episode. They where originaly called the Flagstones. It distills everything we came to love about that modern stone age family to a minute and a half. Here’s hoping the Seth MacFarlane reboot is half as good.